Today I’d like to welcome Mary from M’s Bookshelf onto the blog for my ‘Books That Made Me…’ feature! The word she was given was ‘laugh’ and here and are books she chose! Thank you so much Jenny for having me on you fabulous blog and including me! When I first got “assigned” the theme of “LOL books”, I wasn’t really sure if I could think of a book that made me really, really laugh. 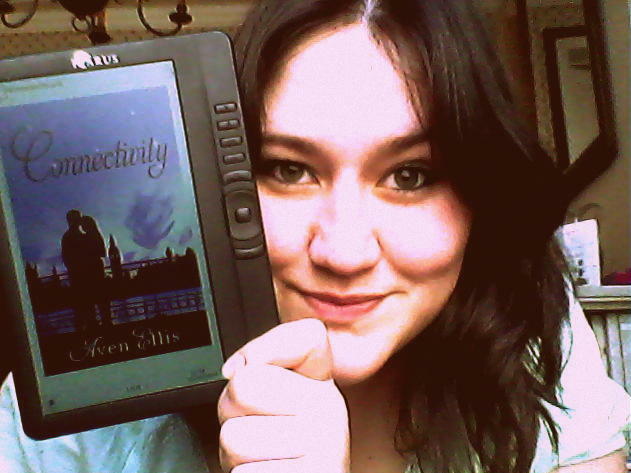 And then I read Connectivity and Desperately Ever After. included William’s reactions to MK’s blogposts, as well as their text and emails. Sometimes funny, sometimes just so darn cute! 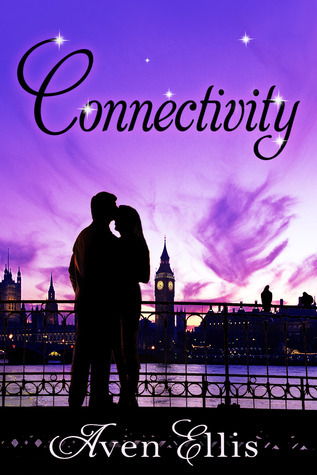 Aven put a smile on my face from the beginning of the book until well after I finished it. This one I read very recently, and I’m still not over how BRILLIANT that book is. The book follows the life of a group of ‘girlfriends’ in their 20’s (… going on 30). Only they’re not just any girls, there Princesses. Meet Belle, Cinderalla “Cindy”, Rapunzel, Snowwhite “Snow”, Dawn (Sleeping Beauty) and Penelopea (the one with the magic peas)… and there ‘Ever After’. It’s sarcastic, it’s flirty, it’s cheeky, it’s hilarious! Laura gave those girls and their stories such an interesting, contemporary spin with some magic and lots of humor. I couldn’t stop reading and my cheeks hurt from grinning. I haven’t shut up about this book since I read it. 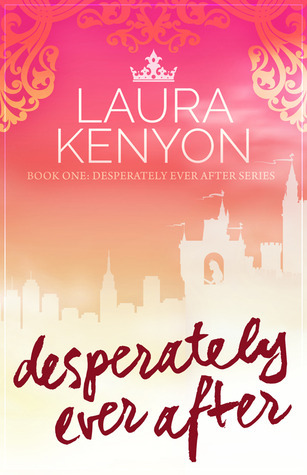 My review for Desperately Ever After by Laura Kenyon is coming to M’s Bookshelf on the 13th June as part of a Fiction Addiction Book tour! Thank you so much again for having me, Jenny! Happy reading everyone, and remember to SMILE! What did you think of the books mentioned above? What books have made you laugh? Let us know! I’m so honored to have Desperately Ever After featured here. Thank you! The ladies of Marestam are raising a goblet of wine to you now! And P.S. I LOVE Ron Weasley too. I want to pinch his cheeks. Such a great character! That is a hard question, kudos to Mary for being able to think up of a few books. I can’t answer that questions because… I don’t think there was a book that made me laugh. Chuckle, yes, but laugh out loud? I have to say none. Ah really? There’s not MANY books that have made me laugh out loud but I can think of 1 or 2 🙂 The gifs Mary sent me did make me laugh though!